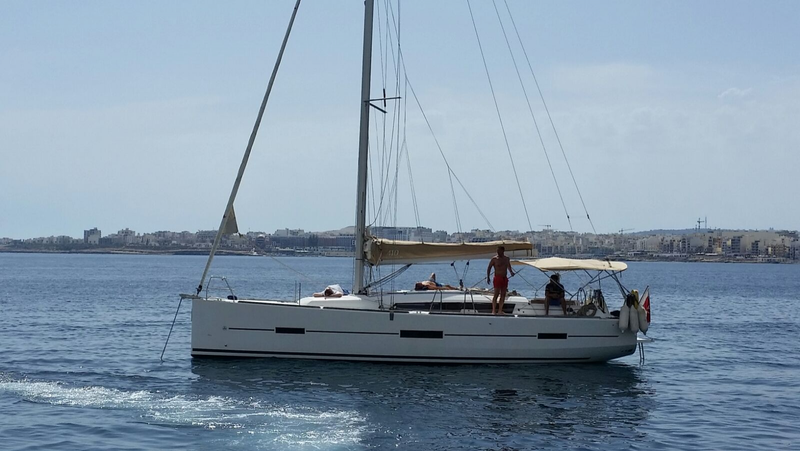 Yacht rental booking deposit shall be a minimum of €50 at time of booking or higher depending on season. The actual deposit amount shall be communicated to you prior to debiting your credit card. Deposit paid is non refundable. No show on the day of the trip will incur 100% of the yacht rental price. Should you arrive late at the Marina, this will be deducted from the sailing time as the yacht has to be berthed again by 1800 before any evening trips commence. Yacht rental deposit shall be a minimum of €50 at time of booking and is non refundable. Depending on the total cost or season, the deposit required may be higher. The Yacht is by default hired to 2-6 passengers plus skipper. the yacht leaves the marina, the better it is generally speaking. 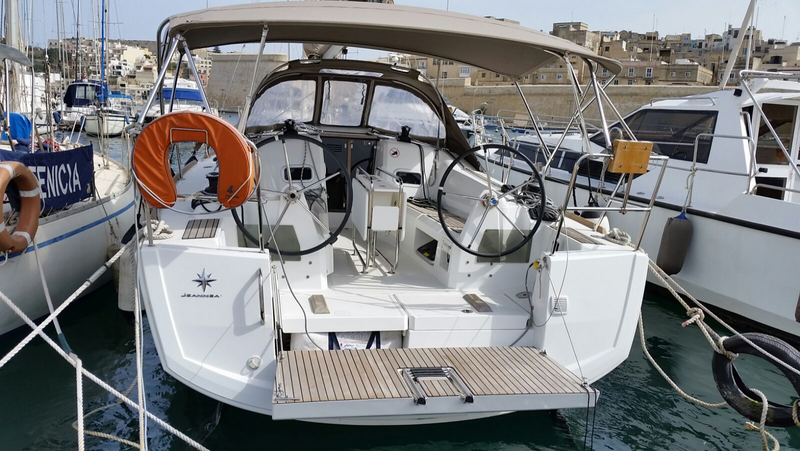 We shall send you the directions to get to the Kalkara Marina where Kevin the skipper will be waiting for you. Sailing is done weather permitting. Should the weather change we will reschedule the day out at sea in the period you will be staying here. The Price would be €640 total. €115 deposit is required to confirm the trip, the remaining €525 payable cash before boarding. We shall process a deposit payment on your credit card to secure the reservation. For payments effected by credit cards we may be required by our credit card processing bank to provide a copy of Credit card holder identity document such as passport, driving license or national identity card. Bookings must be made in the name of the credit card holder. A pre-authorisation of €10 shall be made on the credit card to ensure that it is valid. This is released automatically within 2-3weeks depending on your credit card issuing bank. All payments to skipper are to be settled in cash. Elinks Services Company Ltd. Trading as Seaside Apartments Malta may act as a broker in the process. In unforeseen circumstances and due to events out of our control by virtue thereof we would be required to cancel the trip, we shall refund the deposit which you paid to secure the reservation. The prices shown on our website are cash prices and may change at any time according to seasonal availability. Should you wish to settle the remaining payment to skipper by credit card, please inform us ahead. A handling fee of 3% is applicable in this case. Should you decide for any reason to cancel the reservation on the day of the trip, the price paid is non refundable. If in doubt about anything, please ask. By effecting a reservation on this site today [BOOKINGDATE], you accept these terms and conditions. Enjoy the island life feeling the bow of your own private yacht!